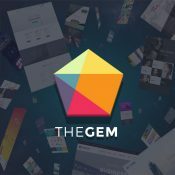 TheGem is an impressive WordPress theme with a strong focus on versatility, customization, and beautiful design. 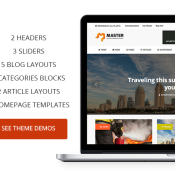 Jam-packed with demo concepts, templates, premium plugins, and other features, it feels like a website development “toolbox” for creating and customizing just about any kind of website you or your clients desire. And best of all, it lets you do so with a beautiful interface and without having to touch any code. The beauty of WordPress lies in the fact that it can be used to create and deploy websites of any nature, not just blogs. 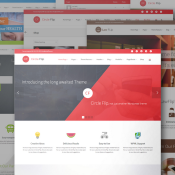 You can build corporate sites, portfolio sites, magazine sites and a lot more using WordPress.